With exposed wood-beam ceilings and whitewashed floors, DIANI embraces Santa Barbara’s relaxed, beach loving atmosphere. Opened in the summer of 2002, the store offers a variety of American and European lines including Isabel Marant Étoile, Raquel Allegra, Mother Denim, Smythe, IRO, Herno, FRAME Denim, Self-Portrait, Goldsign Jeans, Inhabit, Veda, Vanessa Bruno and APIECE APART. Caroline Diani has been a retailer for 16 years and in the fashion industry for over 24 years. 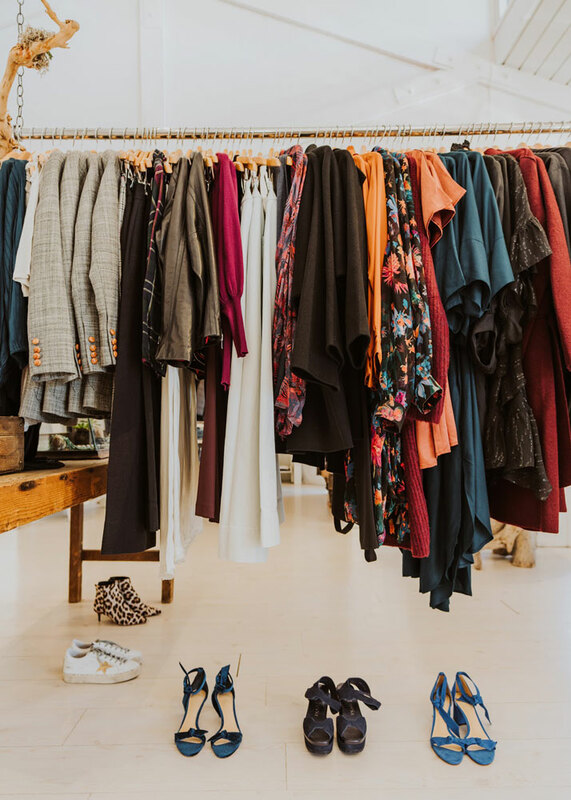 She opened DIANI, a specialty, multi-brand women’s clothing boutique in 2002 with the idea that Santa Barbara should have a European-style boutique that marries chic, casual sophistication and exceptional customer service.